Melbourne Emergency Electricians have emergency electricians on stand by to attend any breakdown fast. We not only service Melbourne CBD but also the surrounding suburbs. Melbourne Emergency Electricians have had lots of experience in breakdowns and faults because this this is the type of work we perform every day. 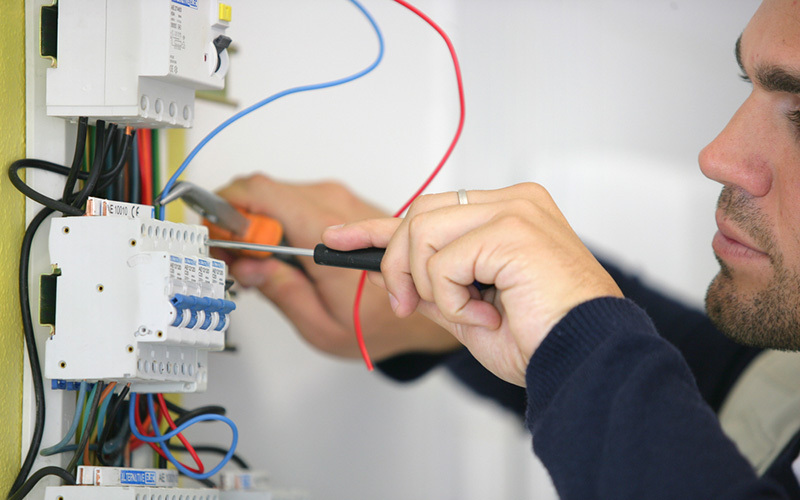 If you experiencing any electrical issues let Melbourne Emergency Electricians take care of them for you. Whether you have a faulty light switch, a broken or faulty power point, your safety switch won’t stay on, or as a whole you have no power at all Melbourne Emergency Electricians can help. Call us now for immediate service 24/7. Our home emergency electricians will arrive at your property in a fully stocked van so almost any job can be carried out on the spot. We pride ourselves on our quality workmanship and will ensure that once our works have been completed the whole electrical installation at your home will be much safer. Melbourne Emergency Electricians will issue a certificate of electrical safety to any works that are carried out. Melbourne Emergency Electricians have attended a very large number of electrical emergency’s and this has given us the experience necessary to become experts in fault finding power and lighting faults. Some common problems which we sometimes find are listed below. Lightning strikes damaging electrical switchboard and associated equipment. Power overload causing fuse/safety switch to trip. Lighting fault causing fuse/safety switch to trip. Faulty safety switch causing loss of electricity to lights or power outlets. Faulty appliance causing safety switch to trip power out to whole house. No lights working at home although all switches in switchboard/fuse box are on. Animals/rodents chewing through cables inside and outside the property. Main switch faulty causing all power and lighting to be lost at the property. Rain getting into lights/power points outside causing fault in the house. Melbourne Emergency Electricians will always answer the phone and aim to arrive to you property within 1hr of taking the call to get your power fault restored right away.